There are some important points that you should bear in mind before you book a airport transfer. 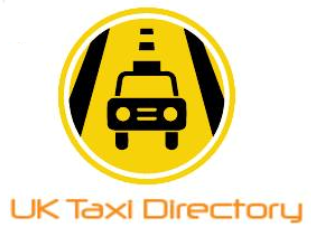 Planning for your taxi transfer ahead of time will save you much stress, time and trouble.That’s why here at Uk Taxi Directory we have plenty of firms who take the stress out of it and you’re able to get a no hassle quote straight away. If you have any questions then please use the contact forms provided with each taxi company and they will be happy to assist the best they can.